Mossgreen Auctions specialises in single owner auctions for collections covering fine art and antiques. Services include auctions held in our stylish multi-level building at 310 Toorak Road South Yarra, to on-site auctions at the owner’s property or staged events in hired premises tailored to suit the collection. With nearly 25 years auction experience with International and Australian auction houses, Mossgreen Auctions director Paul Sumner is available to advise and personally manage the sale of your collection. We offer realistic vendor terms and personalised and imaginative marketing strategies that ensure the very best results. Auction statistics prove that collections often fetch much higher prices when kept together as a collection. 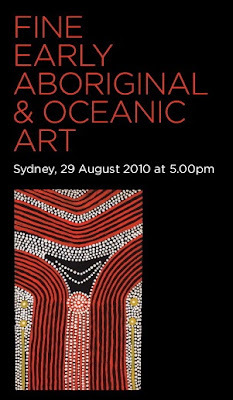 The Ray Mitchell and Julian Sterling auction in February 2007 where the sale total was an Australian record for any antiques auction at 4.4 million against a pre-sale estimated total of 2.1 million. Mossgreen Auctions has averaged in excess of 90% sold by lot and well over 120% by value, averaged out over all of its single owner auctions. These statistics are well beyond the accepted market averages of 70-80% for other auctions. If you are looking to sell a collection,then prior to breaking up the collection elsewhere, consult the name you can trust- Mossgreen. 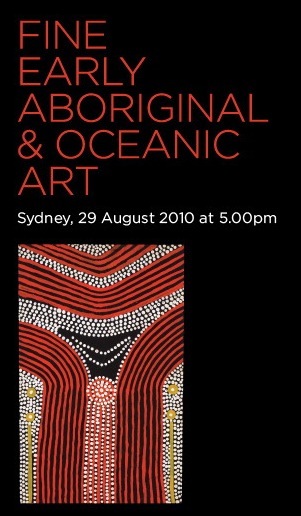 Mossgreen also holds two important multi-vendor Australian art auctions per year, two Fine antiques and jewellery auctions, and one Important Asian Art auction per year. These auctions offer superbly presented and fully researched catalogues coupled with imaginative marketing and the same personalised approach that is the company’s signature. ‘Interior Decorator’ Auctions are held every two months at the company’s secondary auction location- 94 High street Prahran. These sales encompass the mid- value and collectors markets and cover all fields from antiques to quality contemporary furnishings, as well as Asian art, jewellery and Australian and International art.